• Instructions on how to run: filing a petition, reporting campaign expenses and other important information. Penn State Extension will be conducting a “Toss your Hat in the Ring” workshop on Wednesday, February 13, 2019 from 7-9 pm with a snow date of February 20, 2019. 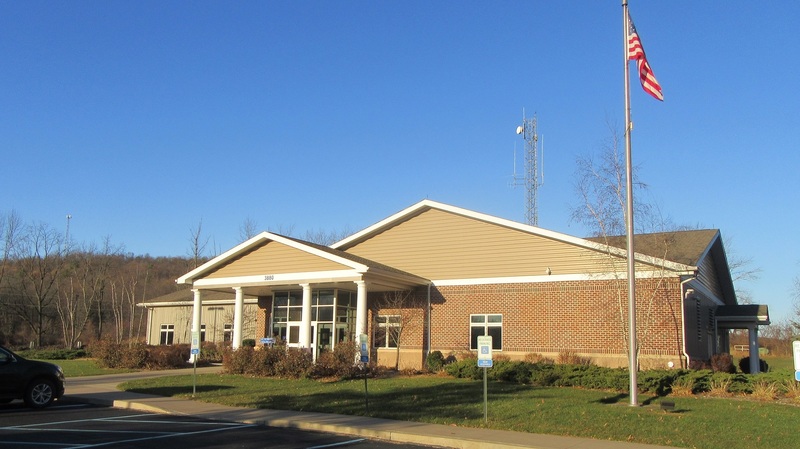 The workshop will take place at the Wyoming County EMA Building, Tunkhannock, Pennsylvania 18657. For more information, contact Peter Wulfhorst, Penn State Extension at 570-296-3400. In case of inclement weather: please check with local radio or television stations for cancellations. Penn State encourages people with disabilities to participate in its programs and activities. If you anticipate needing any type of accommodation or have questions about the physical access provided, call the Penn State Extension office at 570-836-9136.